Can a major art institution lead a city in the exploration of its most urgent economic and community development questions? 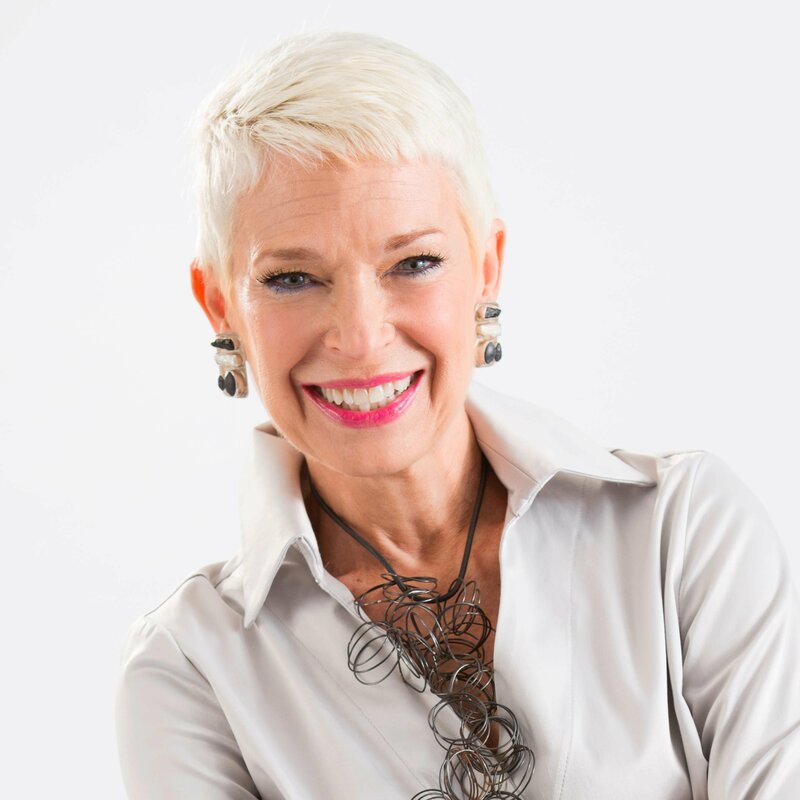 If you talk to Deborah Cullinan, executive director of San Francisco's Yerba Buena Center for the Arts, the answer you get is a resounding "yes." Deborah is using the contemporary arts center she leads to shape San Francisco's future. And it's not the first time Deborah has used her role as arts leader to change a community. 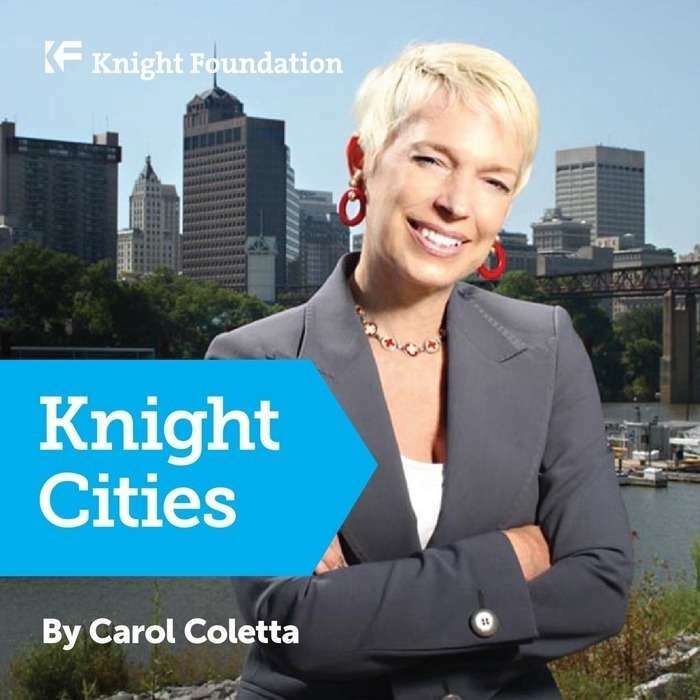 She previously served as executive director of Intersection for the Arts, an arts-focused community development organization committed to radical partnership across sectors to achieve equitable community change. Intersection played a lead role on the 5M Project, a four-acre prototype for the next generation of urban development, in downtown San Francisco's Tenderloin District. 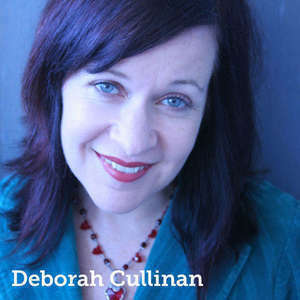 Listen to my conversation with Deborah Cullinan.